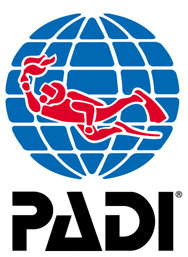 “Challenging” and “rewarding” best describe the PADI Rescue Diver course. Building upon what you’ve already learned, this course expands on what you already know about how to prevent problems, and how to manage them if they occur. Many divers and instructors consider RESCUE the most fun course they have completed or taught. Sign up for your online learning to get started, and come to us for your confined water & open water training dives. The PADI Rescue Diver course prepares you to deal with dive emergencies, minor and major, using a variety of techniques. Working closely with your instructor, you will develope knowledge on common emergency situations and how to manage them. You will review rescue exercies and then put them into action through a number of in-water rescue scenarios. Now you know how to manage emergencies, what is next?